Jake Paul and Soulja Boy traded insults on Instagram. Soulja offered Paul some money to lace up his gloves; that was all about adding a punch before the potential fight. He also said he would put up the money for the fight if Paul couldn’t find it. 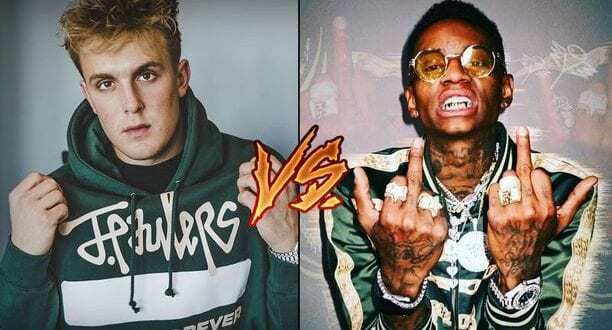 Jake Paul really wants to fight Soulja Boy, and he has the money to make I happen. The YouTube star earned $21.5 million in 2018. He thinks Soulja boy will not be coming up with much cash. Paul believes people really want to see him knocked out and he believes the fight will be big. It seems like Soulja boy has no plan to enter the ring again. On the other hand Paul fought another YouTuber Deji and won, he is not a new comer to celebrity boxing.